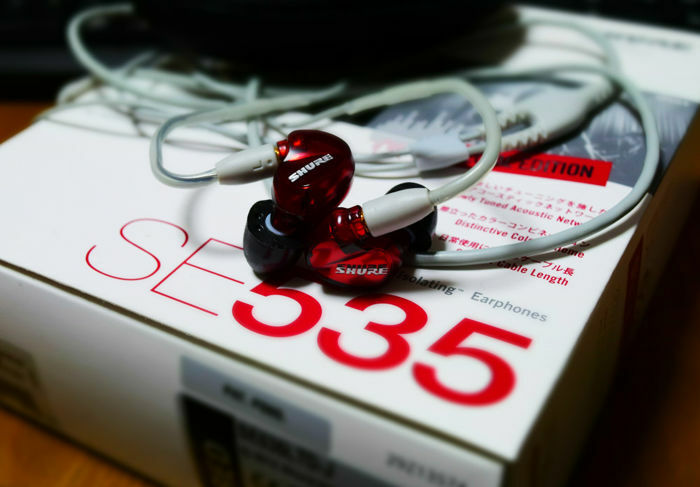 The SE535LTDs use a dedicated tweeter and two woofers to deliver a wide sound with rich bass. 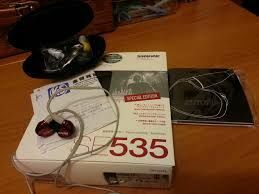 Two removable microphone cables + mic allow you to connect it to Apple products or other devices to play music. 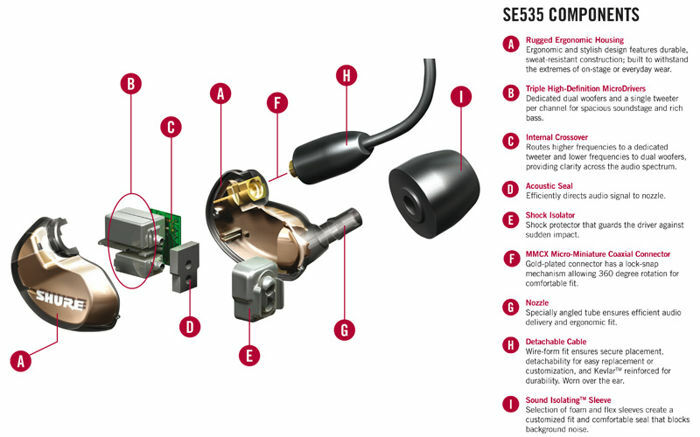 The insulation sleeves in multiple formats deliver up to 37dB of isolation, while a wide assortment of accessories offers a premium customisation. 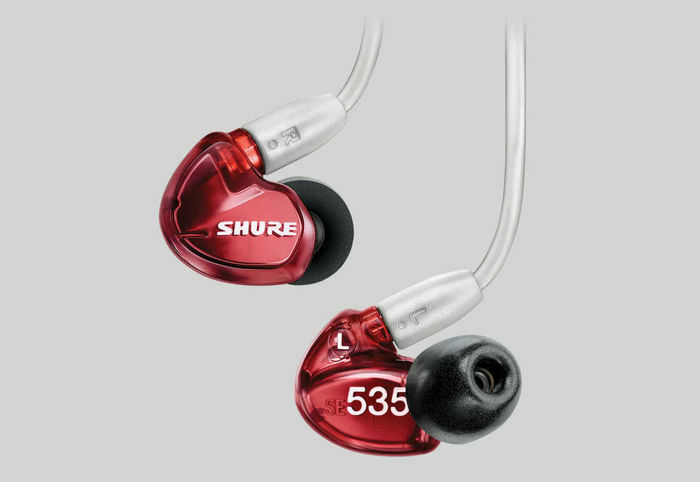 Based on the latest technology, tested by professional musicians and developed by Shure engineers, the SE535LTD red limited edition earphones developed an unparalleled listening experience, allowing you to listen to the details of your music like never before.